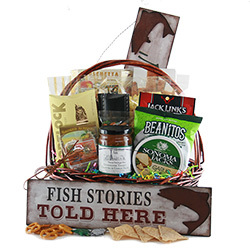 Give the fishing fan in your life a gift they’ll get a kick out of and enjoy using too. 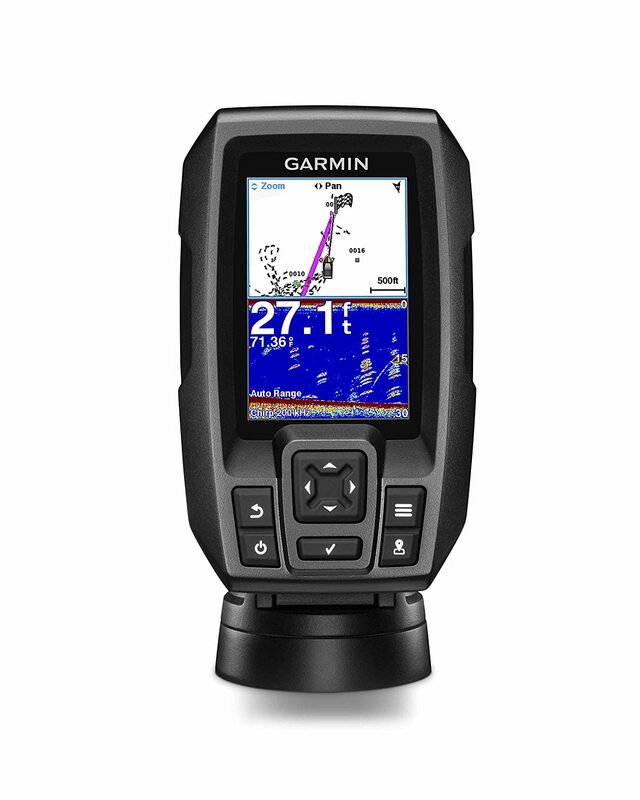 You have lots of great fishing gifts for Dad to choose from right here. Does Dad love to fish? If you’re looking for some Father’s Day gift ideas, you’ve come to the right place. 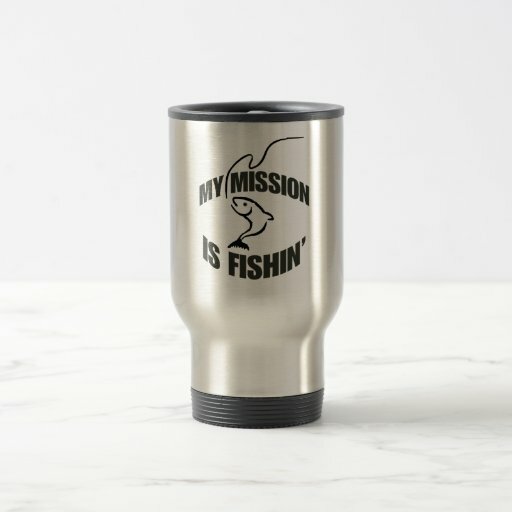 Fishing is awesome and so is Dad, and so are these fishing gifts for Dad! We all know Dad deserves some quality time fishing his favorite spots. Treat him to some of these fabulous gifts and some time with you and he’ll be over the moon with joy. 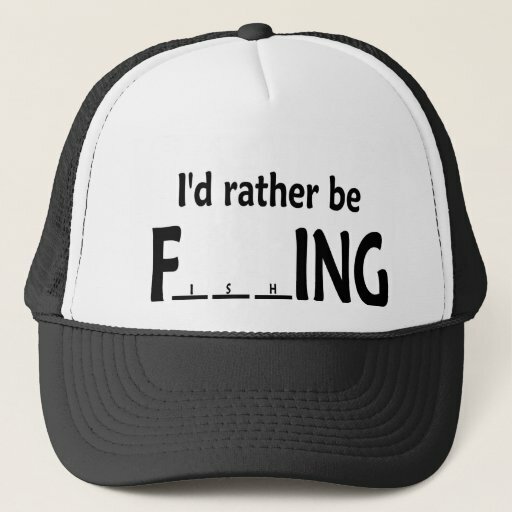 But now, hold that thought, fishing gift ideas are great for any special guy in your life. 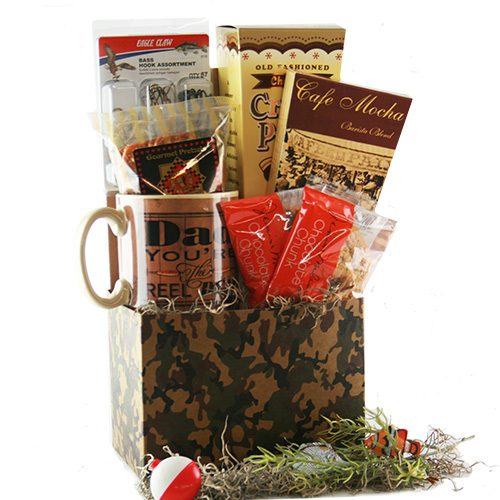 Need a gift for your brother, uncle, grandfather or son? If he loves to fish, stay tuned. 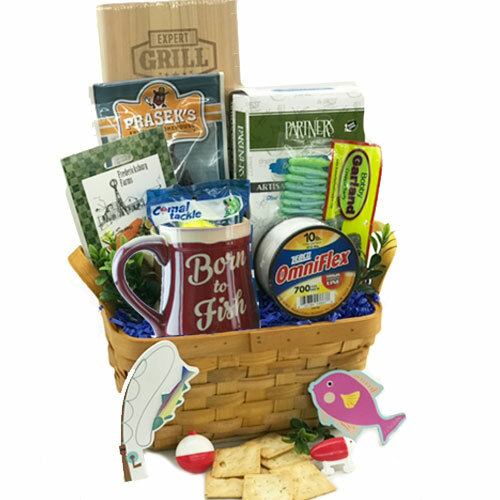 You’ll want to see all the fishing gifts. 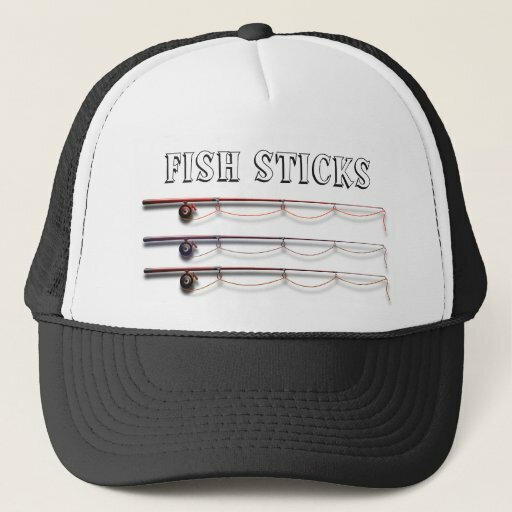 Fishing gear make great graduation gifts, birthday gifts or anniversary gifts, too. So keep these gift ideas for men in mind when you need some unique gifts. 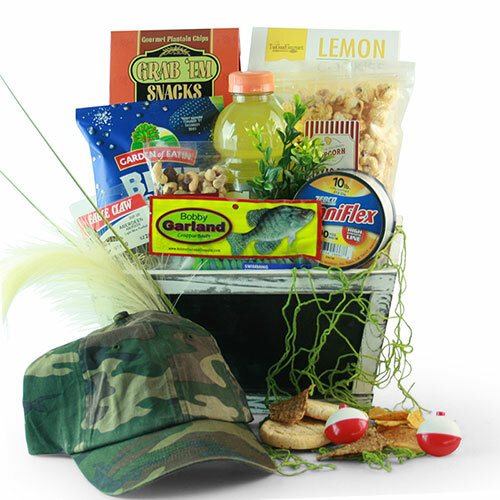 The really fun thing about these gift basket gift ideas is that both of you can enjoy “opening” it. It’s fun to watch your guy find all the treasures in their gift basket and the fun they’re having as they find them. 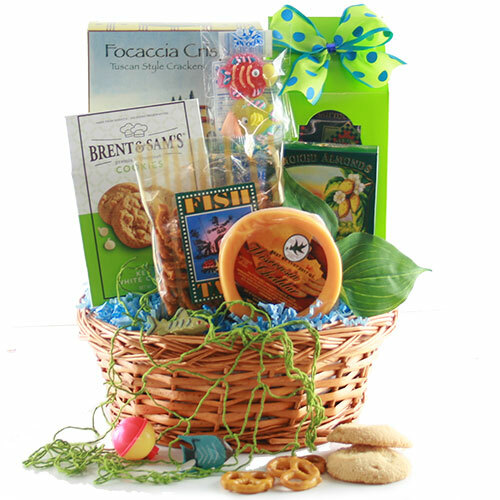 Among fishermen, gift baskets with snacks and gadgets are favorites! 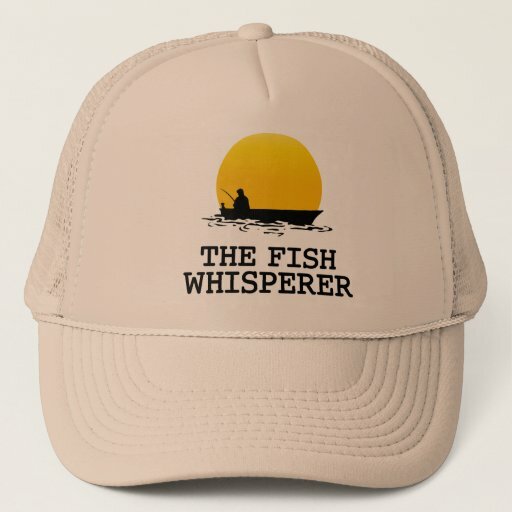 Guys love their fishing caps, and these are perfect fishing gifts for Dad. Is your Dad’s sense of humor a little fishy? 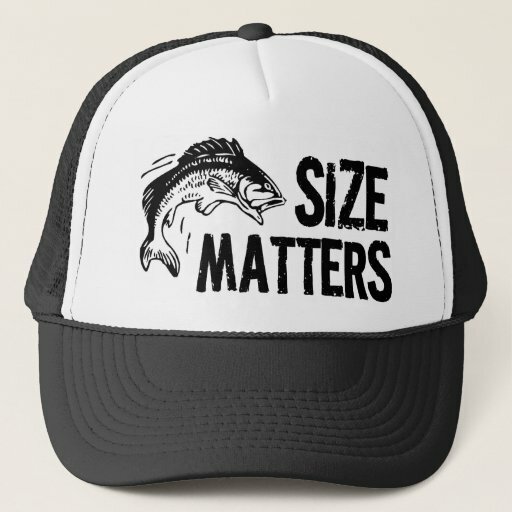 He’ll get a kick out of these funny fishing hats. 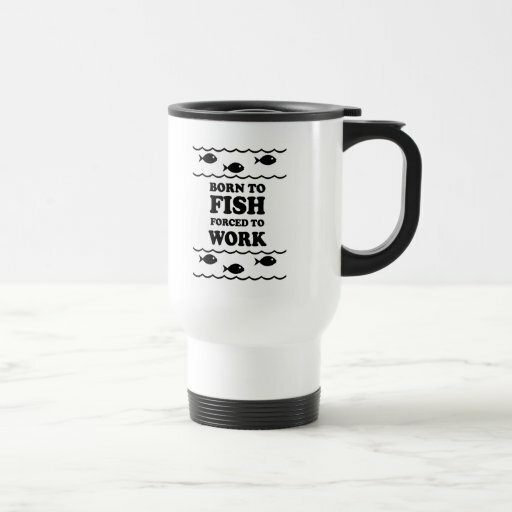 Help your favorite fisherman look forward to his weekend of fishing with this humorous fisherman’s mug. Not only will it look great on his desk, but it will bring a smile to everyone that sees it. 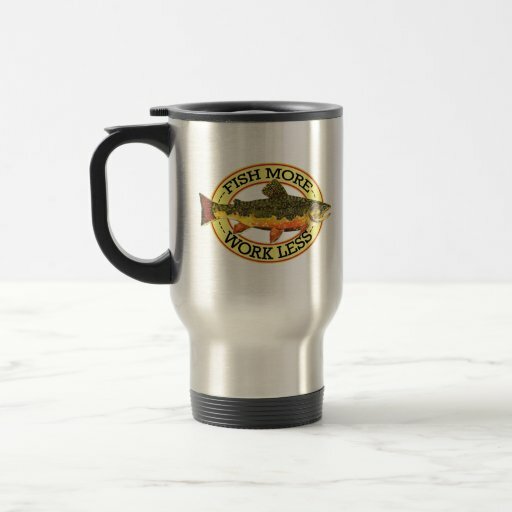 The rest of the guys at the office will wish they had one like this mug that’s handsome as well as dedicated to their favorite sport. This microwave safe/dishwasher safe 18 ounce mug is just so adorable. 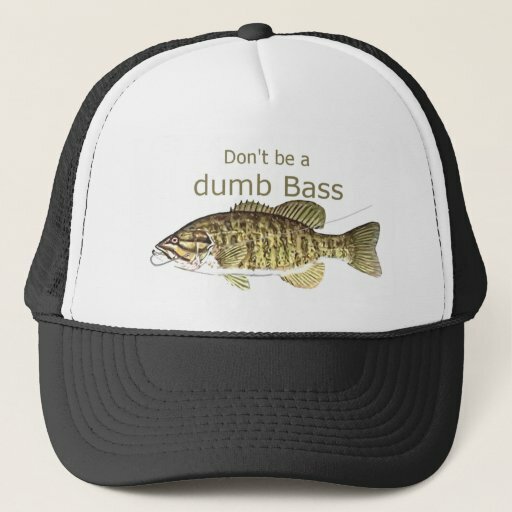 It says ‘Born To Fish’ on the front and has The Fisherman’s Serenity Prayer on the back. 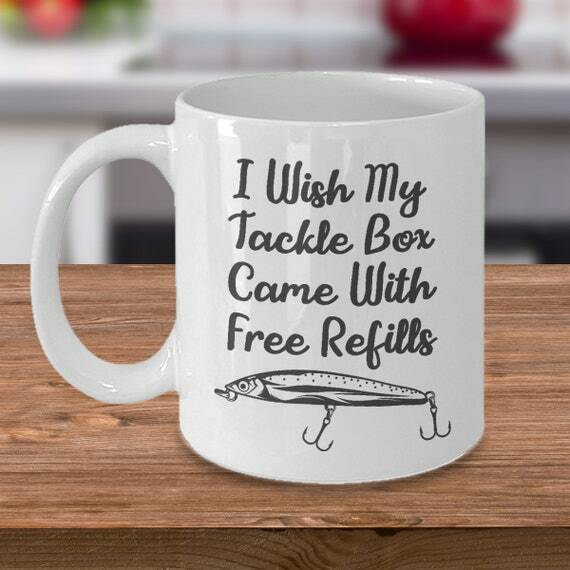 He’ll appreciate this mug! Some guys don’t want to unplug completely or can’t, even when they’re out fishing. He won’t have to leave his phone behind with this waterproof dry bag he can take to the beach, fishing, swimming, boating, kayaking and even snorkeling. Yes, it’s got a handy little neck strap for convenience. Help Dad keep access to his phone and keep it safe and dry. He can keep his phone handy, just in case. The case features a snap and lock access making it easy to keep out water, snow, sand and dirt. With this waterproof phone case, he won’t have to leave his phone in the car or truck. He won’t have to dig around some other bag either. Dad can check the weather, check in with family or use his apps without worrying about getting his phone wet. The case is universal, fitting all smartphones up to 6″ diagonal size. The JOTO Case has a clear window on the front and back – perfect for him to take pictures or make videos about his big catch! He’ll have full touch screen functionality. Cool, right? 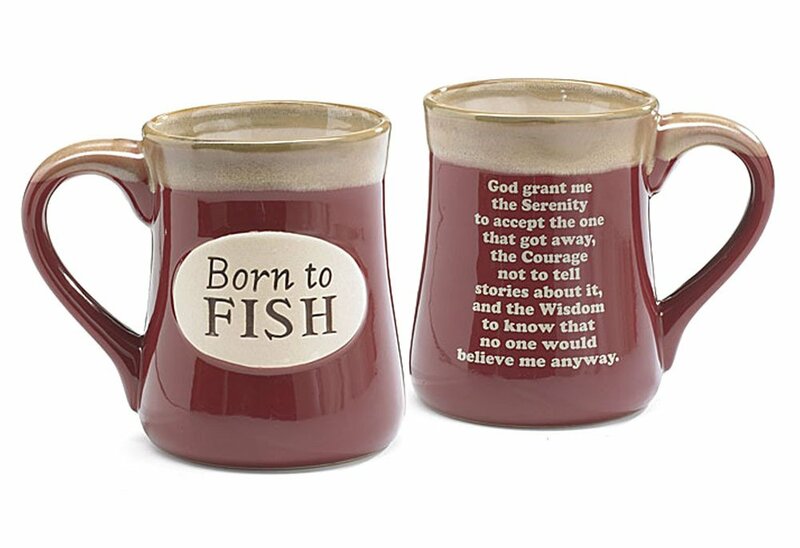 Fisherman coffee mugs are an extra special gift idea for Dad, husband, brother or son. 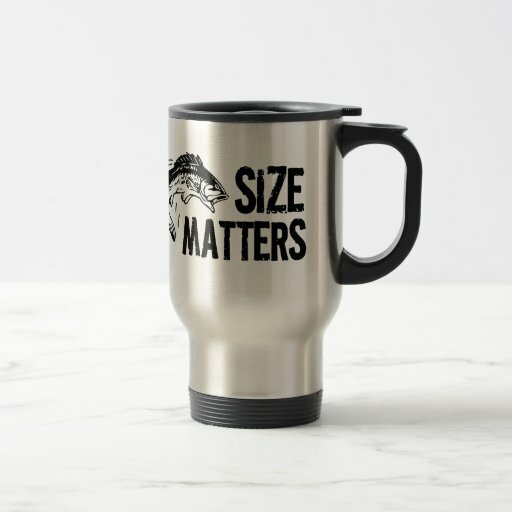 Choose a mug he can use at home or at the office for him to enjoy thinking about his favorite hobby as he drinks his coffee. 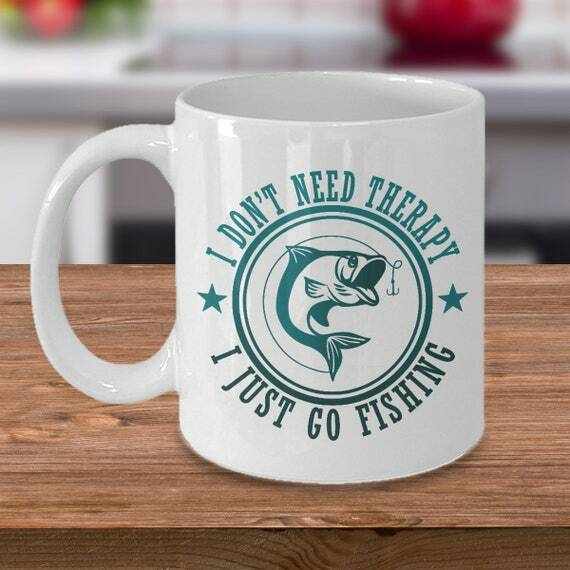 He’ll love a travel mug too, for keeping his delicious campfire coffee hot while he waits for that big catch. Why not give him both! 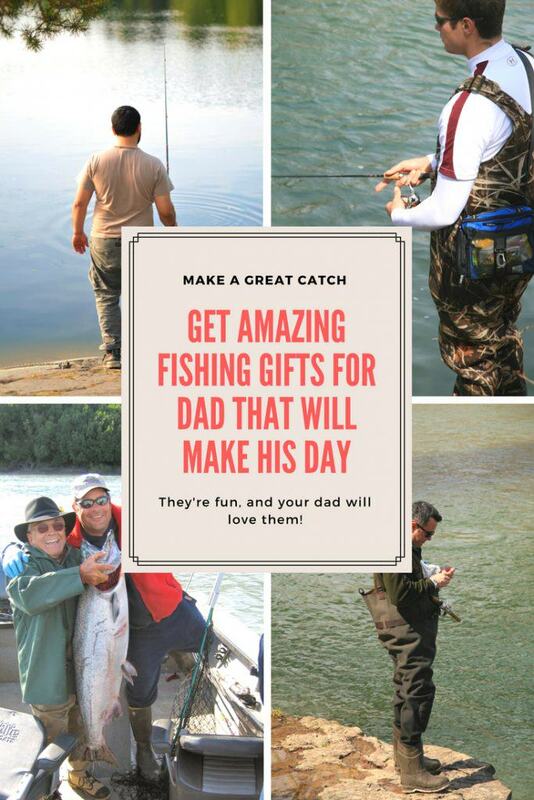 Treat Dad to some new fishing gear this Father’s Day, then take him fishing for the afternoon or the whole weekend if you can swing it. He’d love spending time with you! 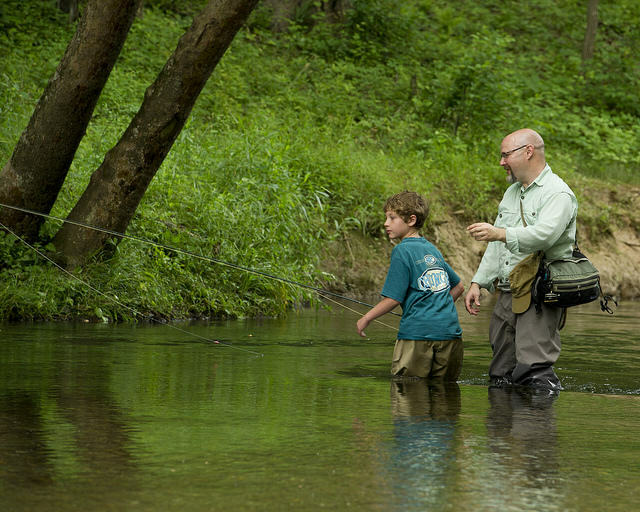 Having a new piece of fishing gear will just be the icing on his Father’s Day. 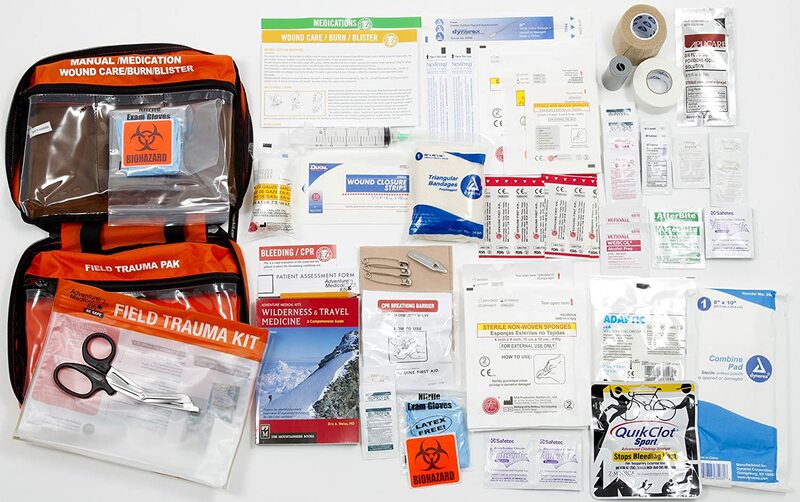 Sportsmen pride themselves on being prepared. 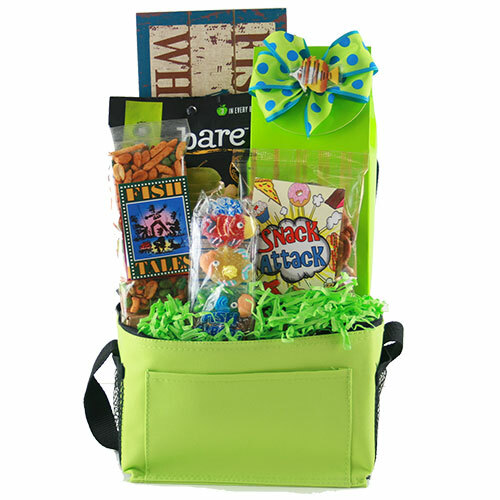 Give Dad a gift that lets him know you want him to be safe and prepared for any emergency while he enjoys his fishing trip. You’ll make his day! If you act quickly, you can reel in some great fishing gift ideas for Dad from eBay. 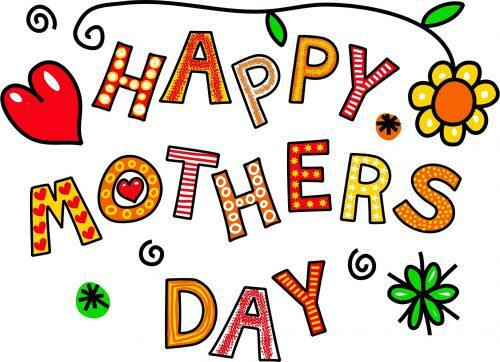 The items available are spectacular so the shopping is great. Catch a great deal on a special gift for your Dad this Father’s Day when you shop on eBay.